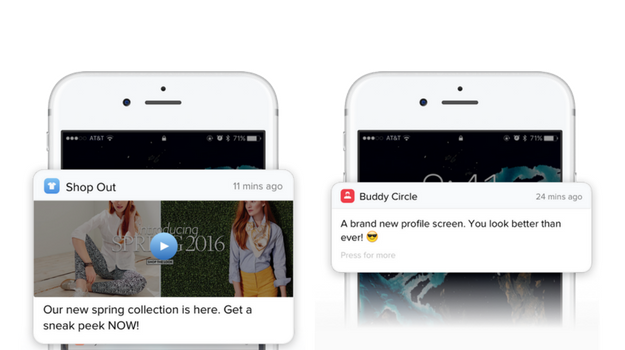 What Makes Push Notifications Successful? An email with a direct link to the whitepaper is on its way to your inbox. Meanwhile, you can watch a video of how CleverTap can help you filter your high value users and helps you engage them like royalty to make them your brand advocates. Research shows that while approximately half of app users find push notifications annoying, 50% find it helpful. So what makes the difference? When a user receives a message that is personalized based on her unique profile attributes, products viewed or the most recent action that she performed in the app, the message becomes more of a benefit than an annoying interruption. We scanned 11 billion push notifications sent out by us in Q1 2017 in order to learn correlations between various factors that moved the needle as opposed to the ones that lead to the demise of the app. Download this whitepaper to understand the simple factors that can create a huge impact to make your push messaging more relevant and contextual for your users (includes specific use cases and scenarios by industries).